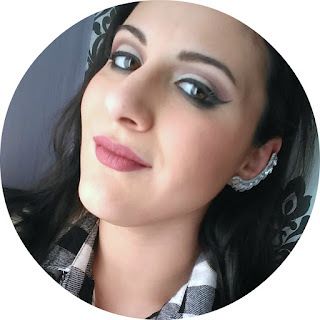 Serena Wanders: FREE SHIPPING FOR 24 HOURS ON SHEIN! 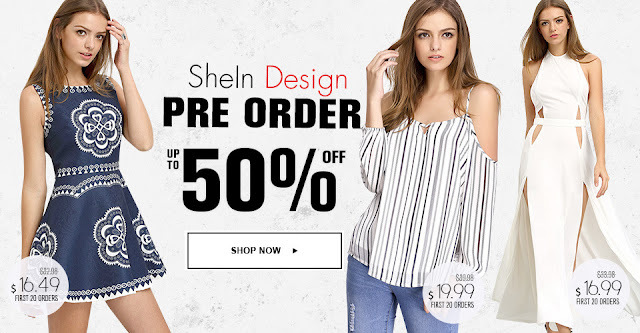 FREE SHIPPING FOR 24 HOURS ON SHEIN! You know that I love the website SheIn, I've been buying clothes on there wayyyy before they chose me to cooperate with them! The only thing that has changed during the years is the fact that at the beginning they had FREE SHIPPING on everything, while now, usually, you have to pay for it! Well, I said usually, cause right now, they 're offering FREE SHIPPING for 24 HOURS!!!! And a lot of their items are ON SALE for ridiculous price! Sapete già che adoro il sito Shein, ho acquistato un sacco di cose da ben prima che mi chiedessero di collaborare con loro! L'unica cosa che é cambiata negli anni é il fatto che inizialmente offrivano la SPEDIZIONE GRATUITA per tutti gli articoli, ora invece bisogna pagarla! PER24 ORE infatti, LA SPEDIZIONE SARA' GRATUITA e la maggior parte degli articoli saranno in SUPERSCONTO!!!! Let me know what you'll buy in the comments down below! Fatemi sapere nei commenti cosa comprerete per voi!